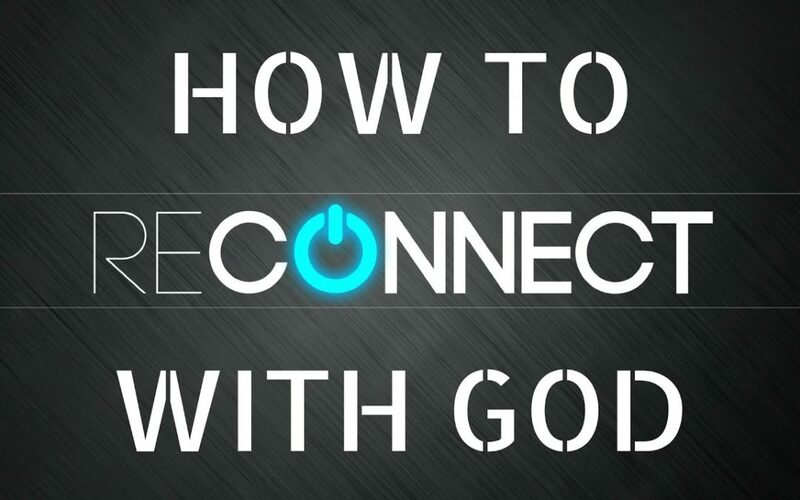 This message on “How to reconnect with God?” was shared by Chris B at Word of Grace Church on February 4th, 2018. Story from my own life– May 19, 2007- Just after midnight, I approached a young lady whose name was Jennifer Johnson and asked her to marry me. I won’t spoil the ending for you. Q. Why did I ask her to marry me? Not because she could make perfectly round chapattis. The answer is that I wanted to spend the rest of my life in her presence.